Freediving is one of the fastest growing segments in the diving industry. 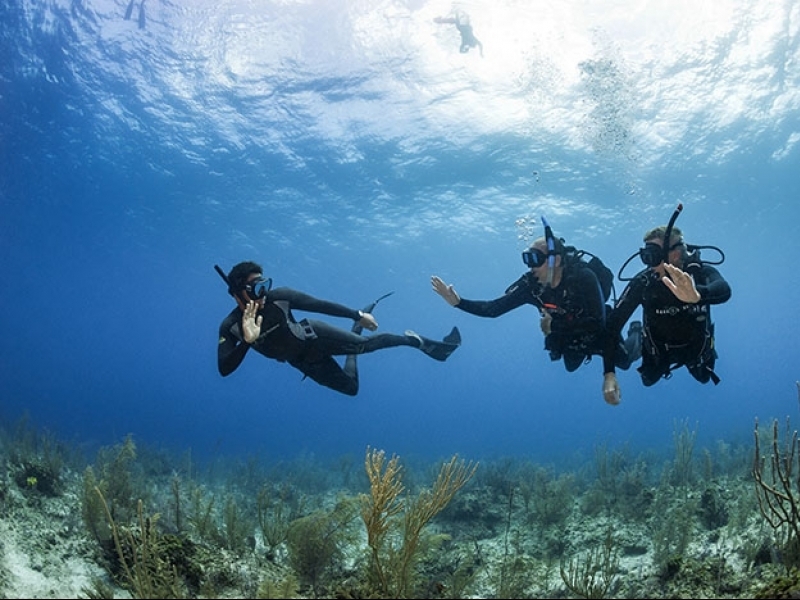 In late 2015 PADI announced the rollout of its new PADI Freediver program. The market has been stunned by the rapid uptake of the sport. Every day more and more divers are gravitating to the freedom and connection to the marine environment Freediving provides. Certifications have increased 300% in the last year, with demand for the PADI Freediving program astounding the Asia Pacific market. 77% of those certifications happened right here in Australia. Freediving really has found its home here in Australia. The PADI Freediver Instructor Course can be completed by anyone certified as PADI Divemaster or above and can easily be completed in conjunction with your Divemaster or Instructor Internship. 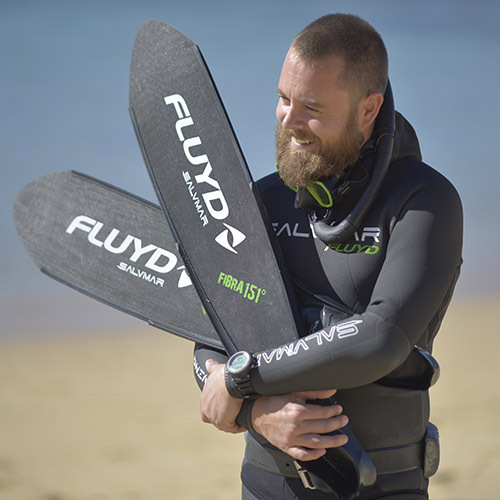 This not only strengthens your skill sets both in and around the water; but dramatically increases your employability and potential job opportunities. Freediving Instructors separate themselves from the competition as they make skilled Snorkel Guides and effective Surface Support divers. 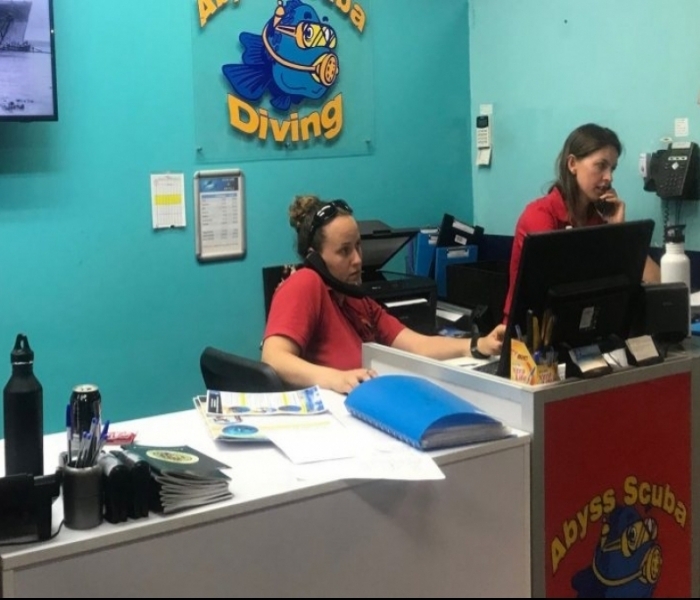 This is extremely attractive to employers as they know the Divemaster/Instructors they choose to employ is capable of so much more. They really are getting more bang for their buck. Divemaster/Instructors who complement their training by completing the PADI Freediver Instructor course go own to take great positions in the dive industry around the world. It’s also important to remember that any centre that doesn’t currently have the PADI Freediver program as part of its teaching schedule actually gains this opportunity when they choose to employ you. You come to them with the ability to enrich their business! Once again, a huge bonus towards the development of a career in diving. During the PADI Freediver Instructor Training, candidates learn advanced equalisation techniques, they learn to move efficiently in the water whilst their fitness and personal attitude is shaped by meditation and personal discipline. Candidates learn patience and an appreciation for their personal limits. All of this helps to shape a diver into the best professional they can be. Freedivers are strong both mentally and physically, great traits when a situation arises for a steady hand, calm mind and fit and prepared bodies. In the PADI Freediver Course, we introduce these concepts to make you better equipped to enter the water. Whenever we enter the water, be it in SCUBA or Freediving we confront the deep instinctual fear of drowning; that’s why students bolt to the surface or can’t breathe from the regulator without their masks on. It’s hard-wired into our psychology; Freediving teaches you to retrain that fear, to acknowledge it and most importantly say… Not today, not ever. Freediving is about inward power, discipline and control. If you’ve always wanted to enter the underwater world quietly, on your own terms, staying as long as your breath allows, then freediving is for you. Becoming a PADI Freediving Instructor is a beneficial goal for all PADI Divemasters and PADI Open Water Scuba Instructors.